Sit back and relax and we will do it for you – GrandSlamGarageSales.com – Get help with your garage sale or make money running people’s and/or businesses’ garage sales. Similar to the 1-800-Got-Junk (where they come to your house to just pick up your junk) we will come to your house and sell it for you! It’s that simple. No more family fights on who has to do what chores to help with the sale. Our staff will come in and sit down with you and help you figure out the best strategy to sell your items. Whether it be in the driveway or online or even both we can help you. How do I get started? Go to our website – www.grandslamgaragesales.com and take a look at the information on our site and it will show you how to get started. We also have our wonderful garage sale business kits which you can get at our site www.gsbizkit.com. 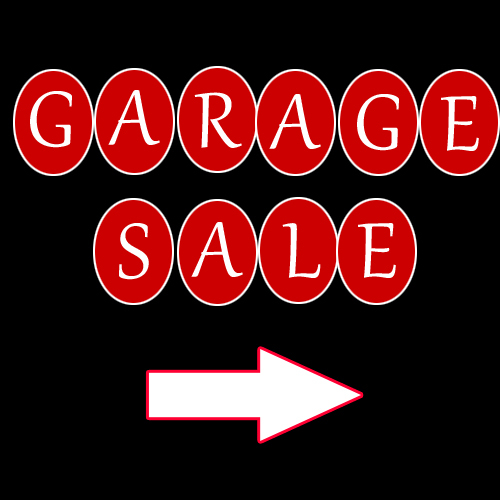 These kits will help you learn about the entire garage sale industry and how you can be successful at your own sale and others in the future. 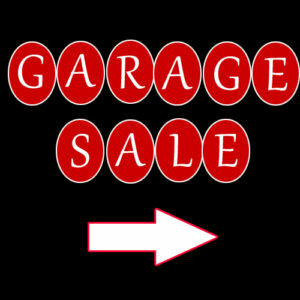 So get out there and grab your first gsbizkit today and start your own garage sale business today!